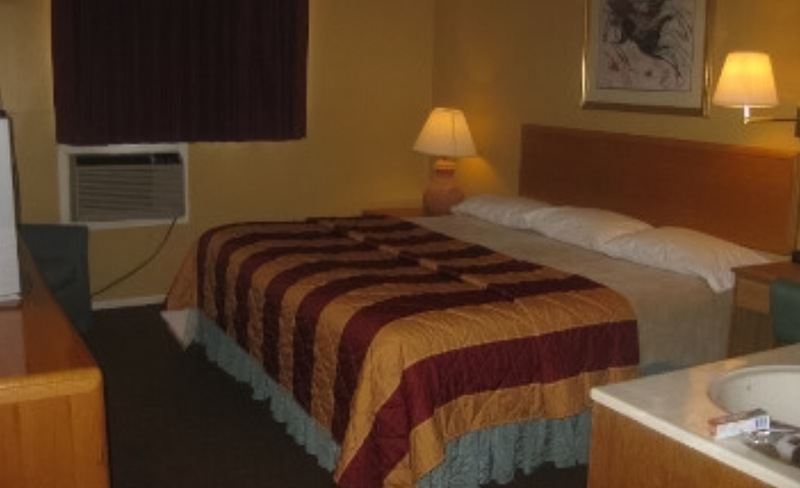 Stay at our motel in Pagosa Springs, Colorado, for clean and comfortable rooms, great lodging amenities, and a free continental breakfast. 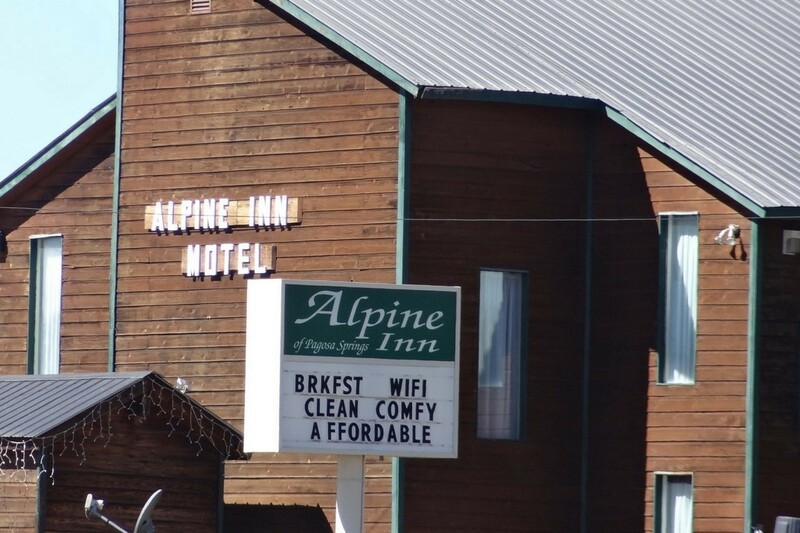 Alpine Inn of Pagosa Springs is the place to stay for personalized motel amenities to fit your budget. 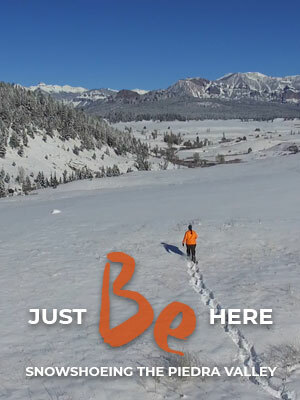 Our beautiful mountain view, sparkling river, and family and pet-friendly environment are sure to keep you coming back.